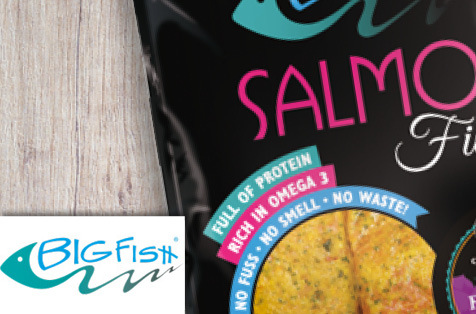 Filled with protein and omega 3, fish is a healthy addition to any meal. 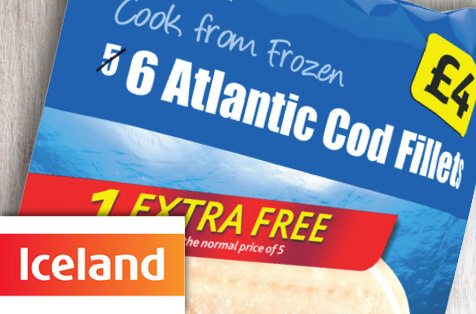 Smylies stock frozen fish from brands including Big Fish, Iceland and Youngs. When you order through Smylies, your produce will be transported in a temperature-controlled van, ensuring it stays frozen! 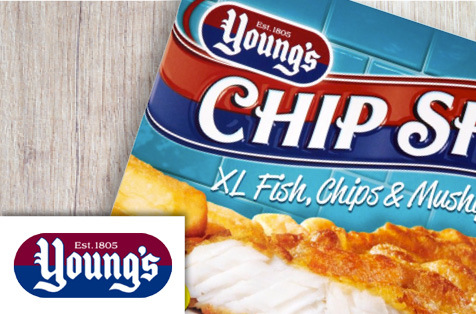 Take a look at the fish based food products that we supply here at Smylies and begin planning your next exportation order! 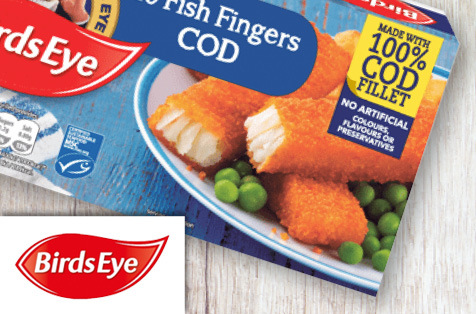 Smylies are proud to be one of the UK’s leading food and drink exporters, and provide a variety of worldwide businesses with the fish products that they need to keep their customers happy. 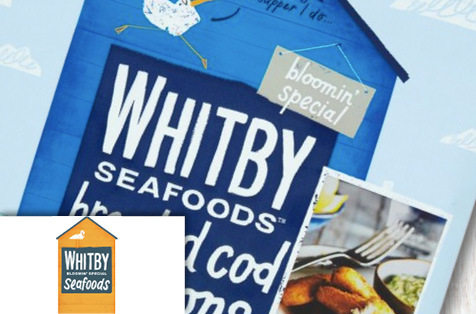 If you would like ot learn more about how you can have any of our fish products quickly and safely exported, give us a call now on +44 (0) 151 653 3335. Or if you would prefer us to contact you at a more convenient time, you can do so by answering a few quick questions on our online contact form. To be regularly updated on the latest mega deals on all the most popular products that we offer at Smylies, provide us with a few details by completing the form below!